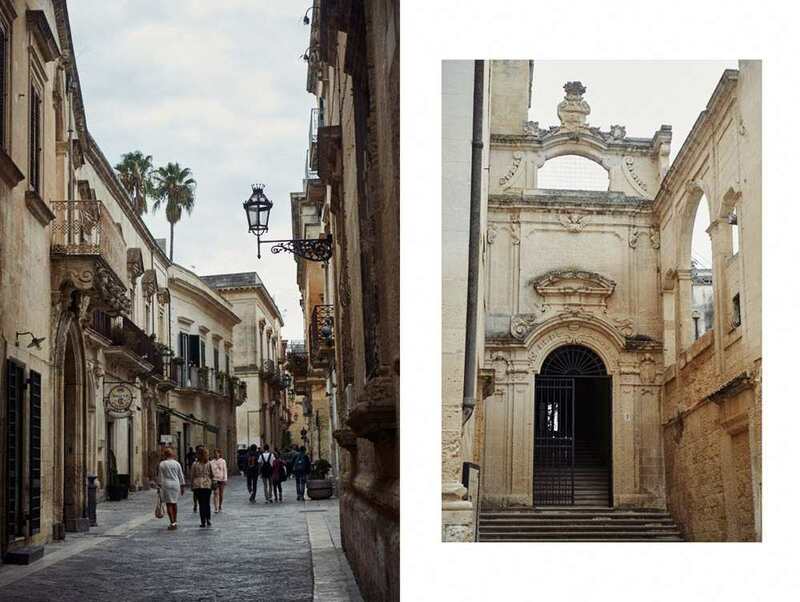 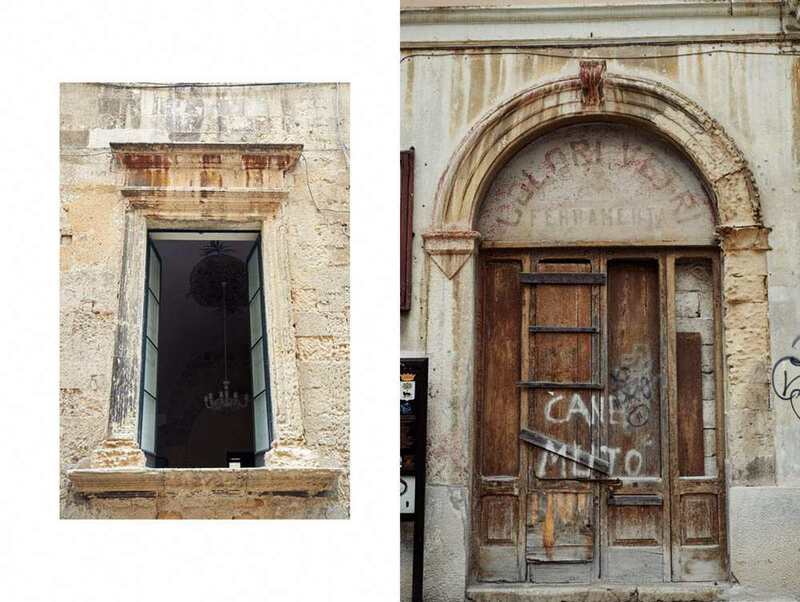 I had to say good bye to the beautiful Valle d´Itria and continue my journey down south to the Salento – but I wouldn´t wanna miss Lecce on my way down. 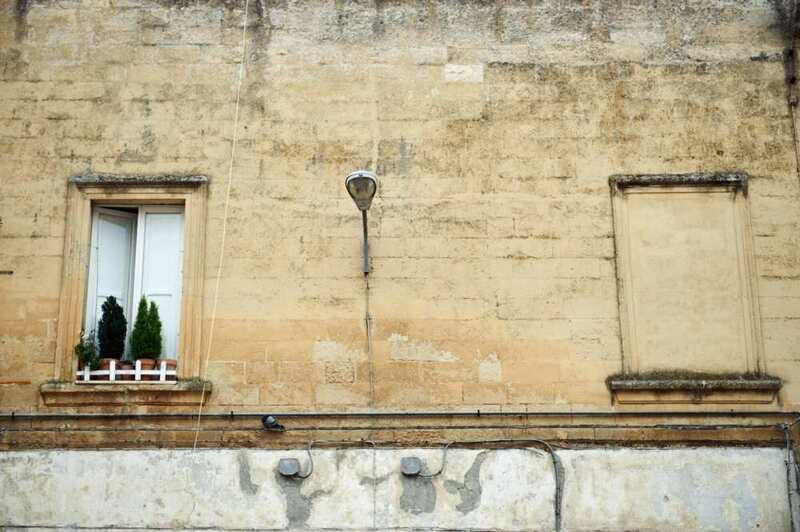 Actually I also stopped in Brindisis for some caffè with my fellow photographer Alessandra. 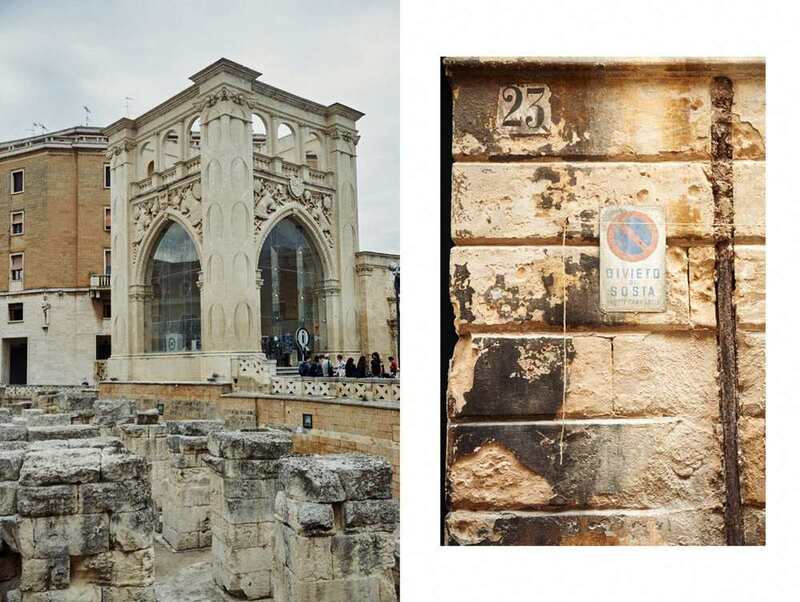 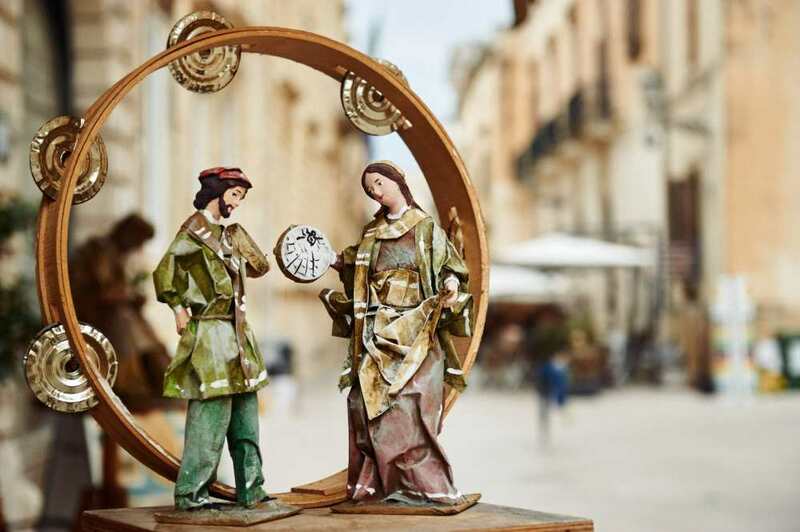 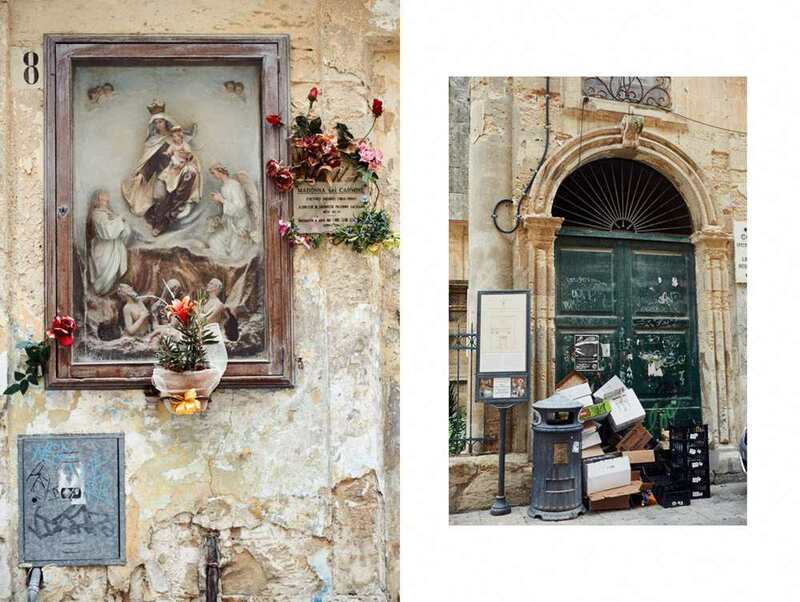 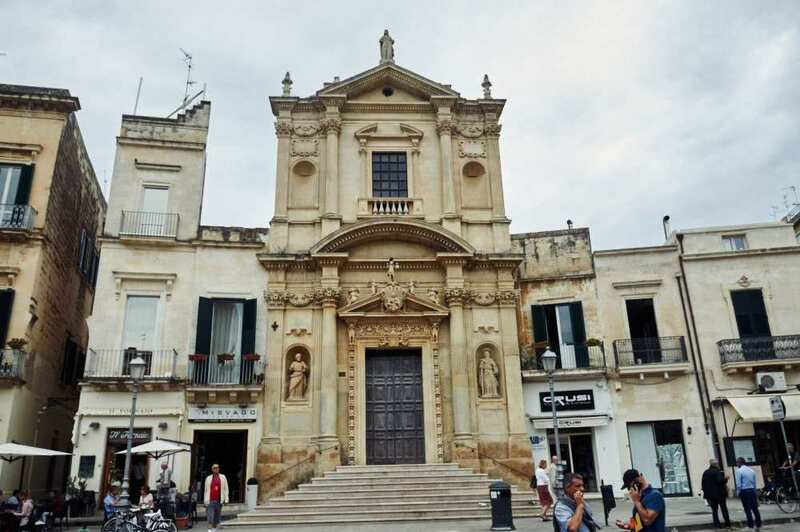 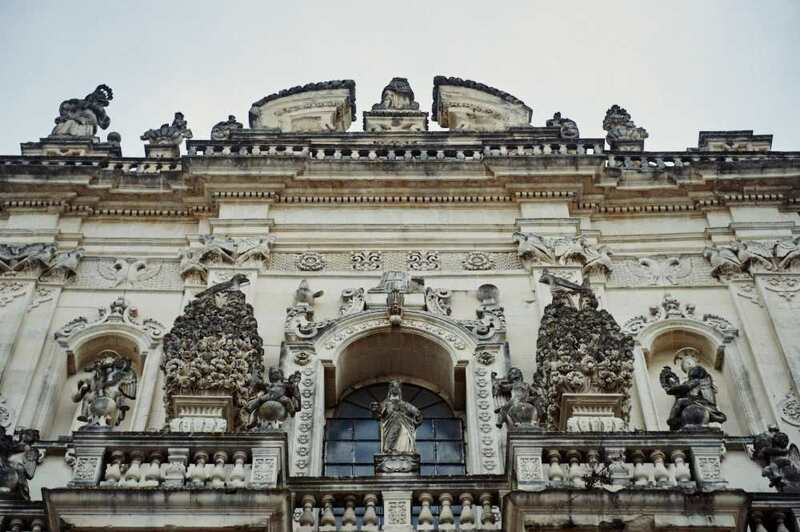 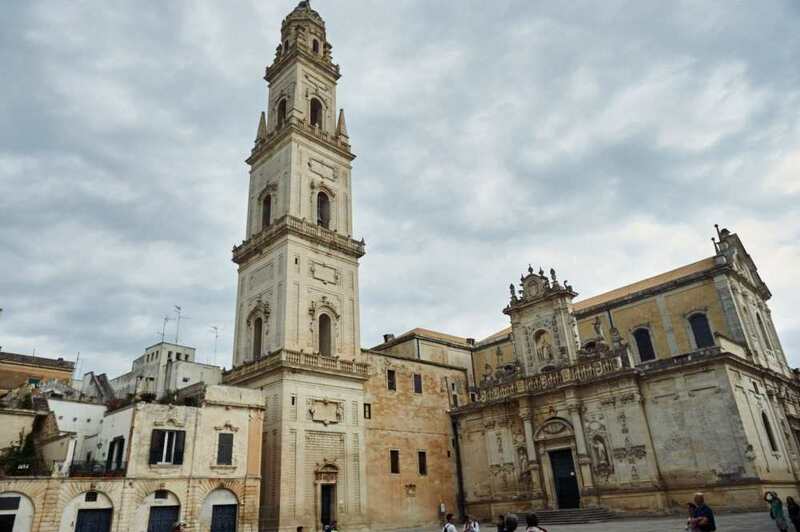 Lecce, also known as the “Florence of the South”, because of its baroque architecture, is one of the bigger towns in Puglia and a university town. 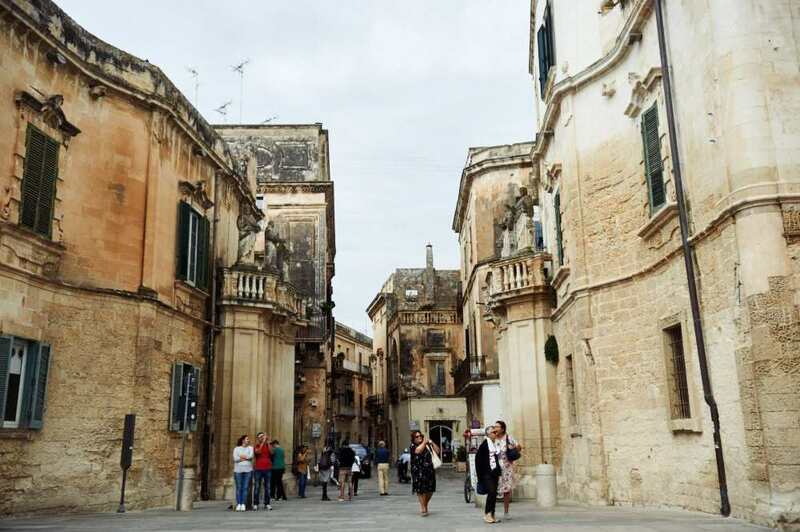 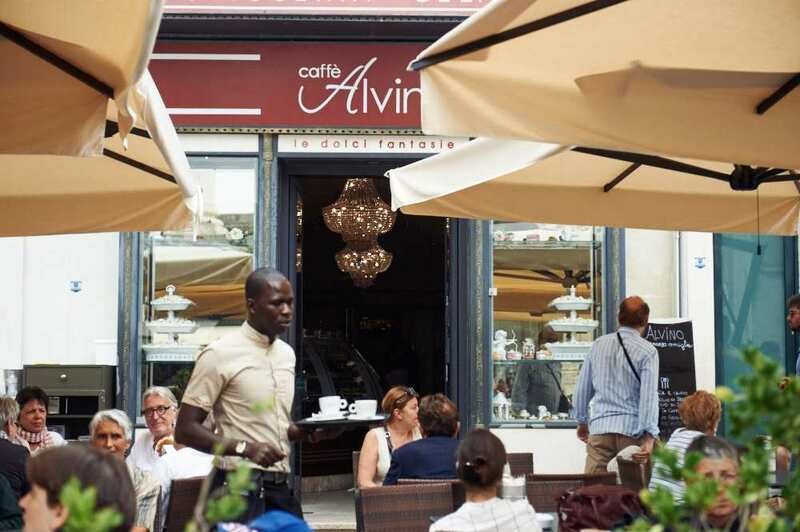 Lots and lots of little cafés, shops and restaurants – and of course all those stunning monuments. 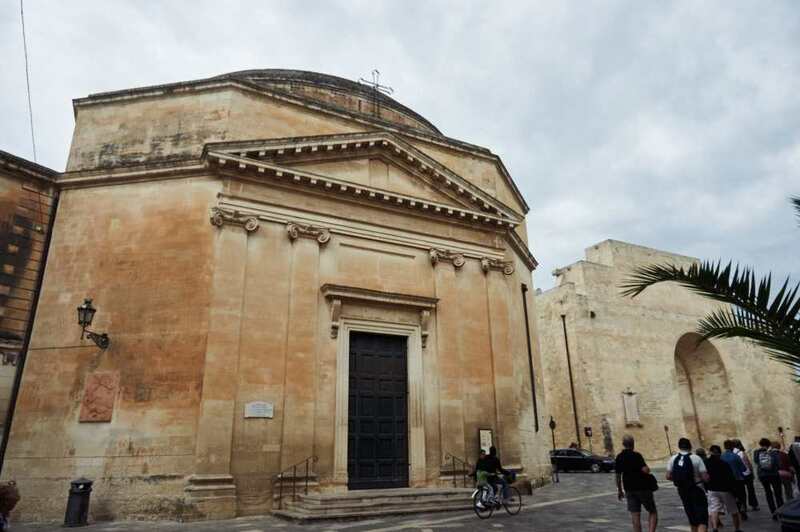 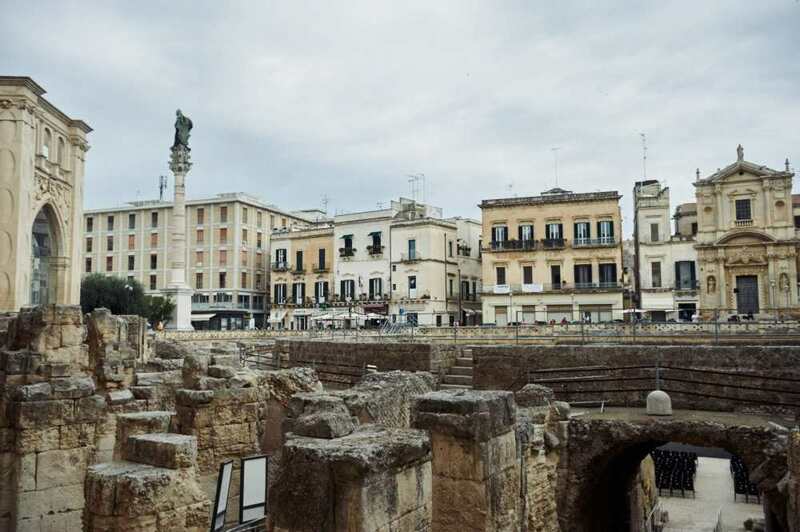 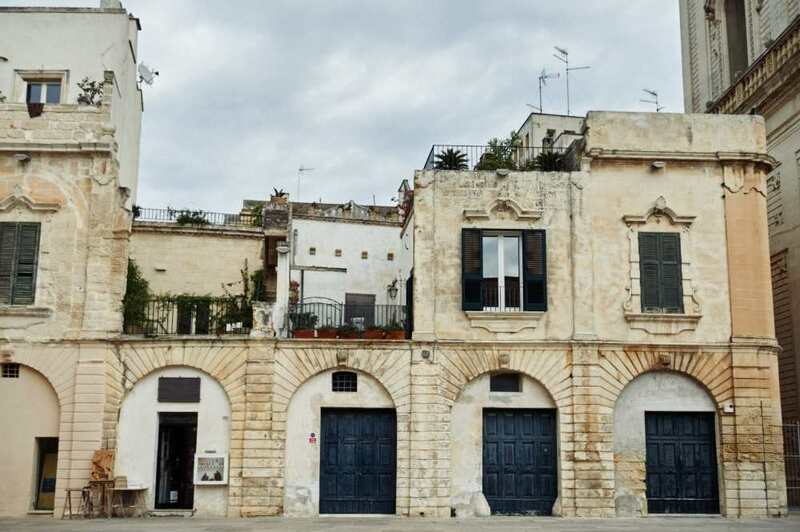 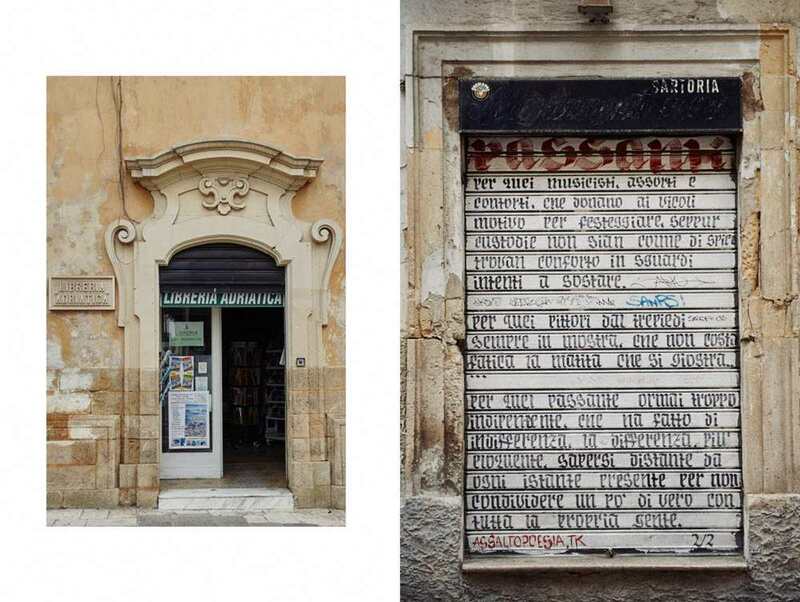 I parked more or less by accident next to the city center and to the tourist information, which was not only open, but also helped with maps and more infornation – Lecce seems to be more than ready for tourists! 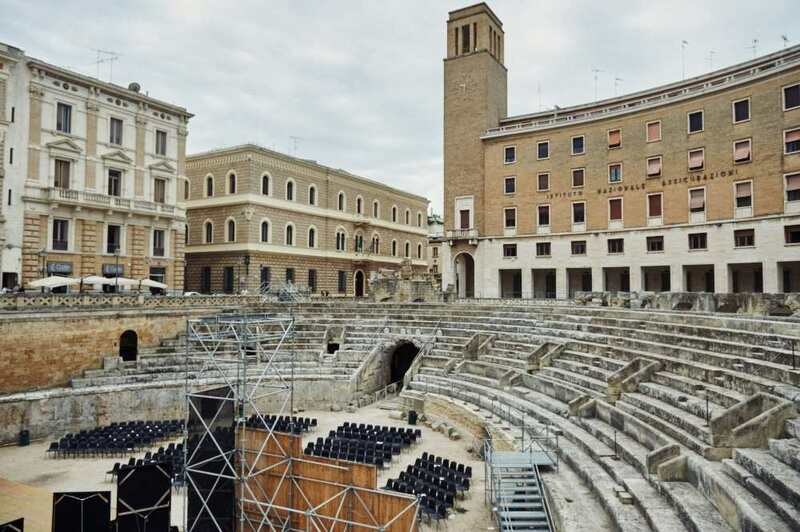 Conquered by the Romans in the 3rd century BC it was under Roman rules on and off for the next centuries.